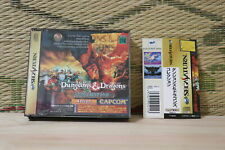 Dungeons & Dragons Collection w/box ram Sega Saturn SS Japan VG tracked ship! 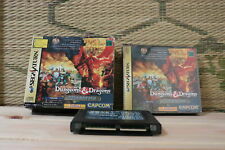 Dungeons & Dragons Collection w/spine card Sega Saturn SS Japan VG+ Condition! 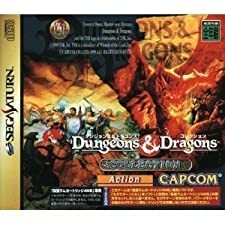 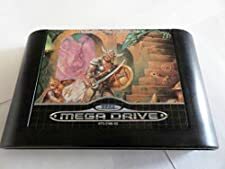 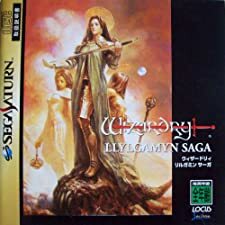 JEUX SEGA SATURN "DUNGEONS & DRAGONS"